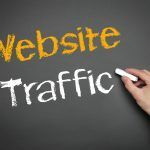 Your ranking in search engines will have a grave impact on your traffic levels. And it doesn’t matter what industry you’re in – a lack of optimization will hurt your traffic. A whopping 72% of consumers use digital channels to do research and find products or services to buy. But what percentage of these consumers are using search engines and company websites? Well, 27% go directly to a company website and 24% go to search engines. If you play your cards right, your SEO campaign can lead more traffic to your site (especially those who don’t know about your brand). SEO content writers are using various tactics to help brands rank higher and earn more traffic from relevant audiences. If you’re looking to do the same, then this post is for you. 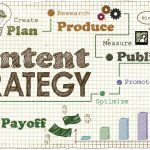 Let’s take a look at 6 tips you can use for your content strategy. Before you begin creating a content for your SEO strategy, you first have to do a bit of keyword research. If your content isn’t optimized or uses the wrong keywords, you run the risk of attracting the wrong crowd. A lot of brands get caught up in frivolous metrics that mean nothing to their bottom line. For example, if you’re getting hundreds of thousands of traffic daily, but none of them are converting, then these numbers are pure vanity. There are various tools you can use to identify the best keywords based on the intent of the users searching for them. Match them with the audience you’re trying to attract and you’ll be in the money. In the past, it didn’t really matter where you placed keywords in your content. But those days are long gone and now require a more strategic approach. It’s not about using as many keywords as you can stuff into a post, but where they sit. As a rule of thumb, the keyword density should be no more than 2-3%. For example, you should place your keywords in the title, intro, subheading, and conclusion. This is the bare minimum you should have in each post. The key is to use keywords in a natural way so that it doesn’t disrupt the flow of the content. Readability and quality are important to both your visitors and search engines. The purpose of your content is to attract a particular audience. And to do that, you have to write on topics that are relevant to them. If your posts don’t touch on their pain points or offer insight on the things that matter to them, then they won’t click on your content. This can cause your bounce rate to soar, which hurts your SEO. The best content consists of information that resonates with a particular group of people. So don’t try to write for a general audience. You’ll need buyer persona profiles to use when coming up with topic ideas for your content calendar. The more value you can give, the more engagement you’ll receive. If you’re looking for more comments, likes, and shares, then valuable content is the key. Sure, today’s consumers have short attention spans, but not when it comes to devouring content that can help them in some form or fashion. Creating in-depth articles and blog posts is the best way to engage your audience. If you’re able to create a long 2,500-word blog that guides your readers through a process that can help them improve their life or business, then it will get read and shared. This is what makes how-to, tutorials, guides, and other informative pieces sought after. The key is to make your content easy to skim so your readers can quickly find the pieces of advice they need. You’ll find more and more brands adopting content pillar pages into their strategy because it positions their site as a resource. These pages can be anywhere from 5,000 to 10,000 words and provide a ton of info and links to other related pages on their site with more in-depth data. Needless to say, today’s consumers are hungry for information so if you can give it to them all in one place, then even better. This is why you’ll find longer pieces with a higher number of shares and engagement. For example, a post that’s 1,000 words or less receives less than 5K shares, while a post between 2,000 and 10,000 words, gets over 7.5K shares. There are various tools and services you can use to measure SEO success. There’s no tried and true frequency rate for publishing blog posts. However, you want to form a consistent schedule that’s best for your particular audience. A good place to start is one post per week. Going any less than that will severely reduce engagement, especially if your competitors are posting more frequently. You’ll have to test the market to see if a higher frequency rate boosts traffic and engagement. There are cases where posting too much can actually turn visitors away. This is especially true in social media. You don’t want to overwhelm your visitors and followers. Producing too much content too often can sometimes hurt the quality of your content. And when this happens, it can hurt your traffic and conversions. Nearly 60% of people say they won’t use a brand that has typos, grammar mistakes, and language issues on their website or marketing materials. This goes to show how important quality is to your bottom line. 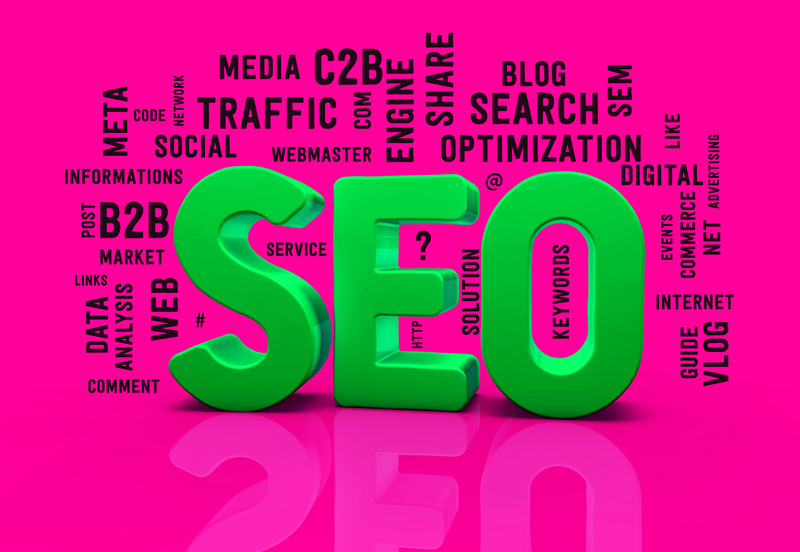 With these tips, you can begin creating or even improving your SEO strategy. The key takeaway here is that Google and other search engines want what users want – quality, relevant, and engaging content. Optimizing for keywords and user intent is the only way you’re going to succeed. But you’ll need a solid content strategy that’s consistent and professional. That’s where SEO content writers come into play. At Article City, we can connect your brand with writers that match your brand’s tone, voice, and style. Sign up today to see how we can help improve your SEO efforts!